is a simple and effective holistic therapy that allows your body's energy systems to be re-synchronized so they can operate as nature intended. It is an inclusive system that works well and complements all other modalities. 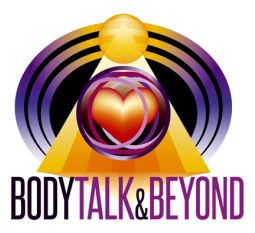 The greatest "side effect" I see of BodyTalk is people begin making better choices for themselves and in their lives. As a result life keeps getting better and better.